How to Unroot Any Android Device! 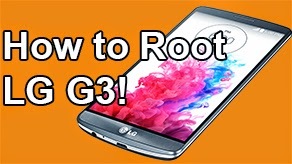 [Universal Guide] ~ AndroidRootz.com | Source for Android Rooting, ROMS, Tricks and More! 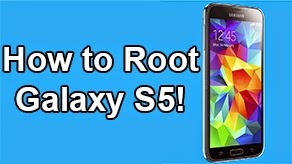 I will be showing you how to unroot your Android device. 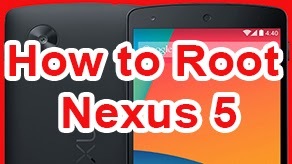 This will work for about 99% of all Android device so chances are that it will work for your phone. 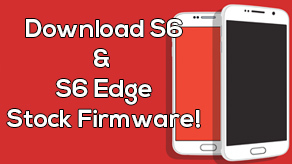 You must have ES File Explorer on your phone. 2. 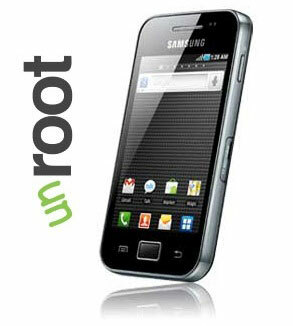 Tap on Otptions > Settings > Check mark "Root Explorer" > Check mark "Mount File System"
3. Go back and tap the favorite (located on top of the screen) and tap the "/". 5. Go back to "System" > "Xbin" > Delete "su"
You might have it in "Bin","Xbin" or in both places. As long as you have it in 1 of the places your fine. 6. 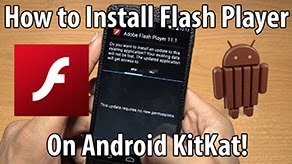 Go back to "System" > "App" > Delete "SuperUser" apk.